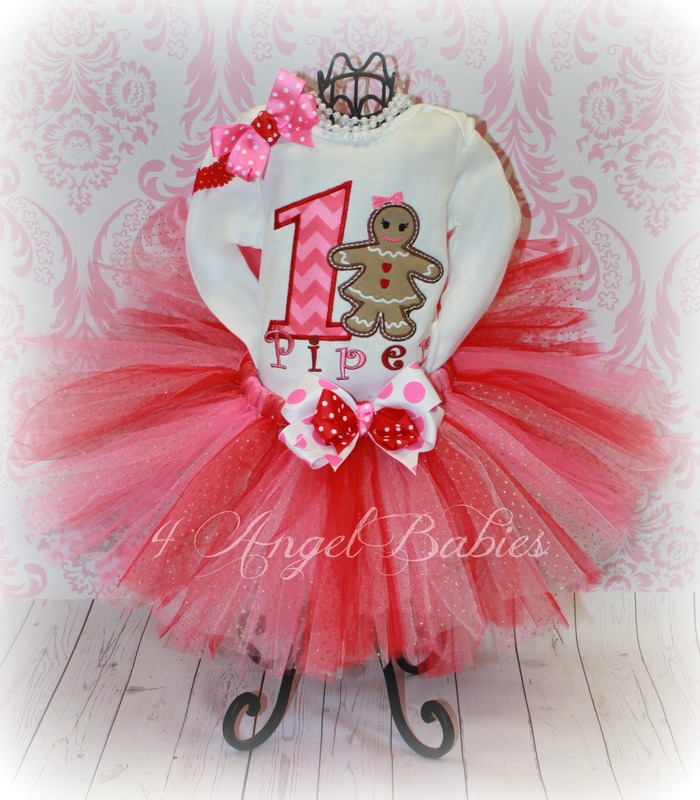 GINGERBREAD GIRL Pink & Red Chevron Holiday Birthday Tutu Outfit - $53.50 : 4 Angel Babies, Custom Creations for the Angels in your life! 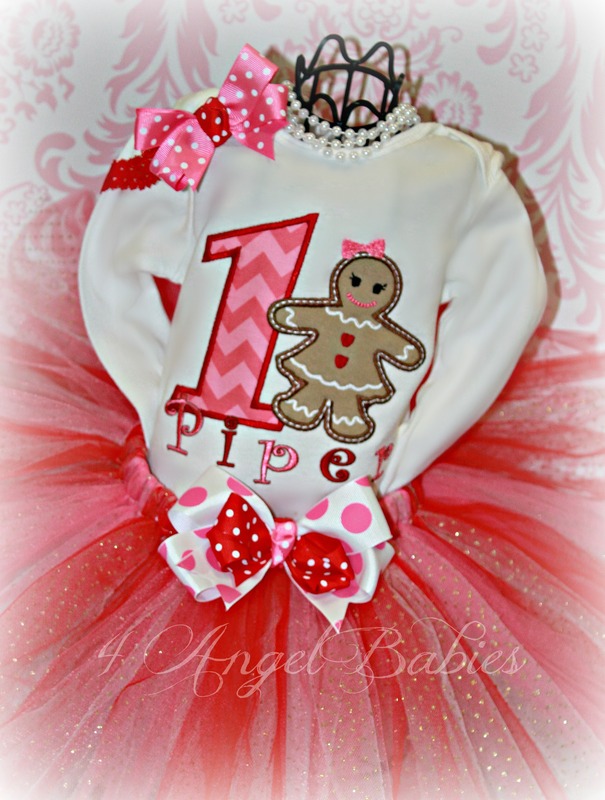 Add one of these adorable 3 pieceRed & Pink Chevron Christmas Gingerbread Girl birthday or holiday tutu outfits to your little one's wardrobe. 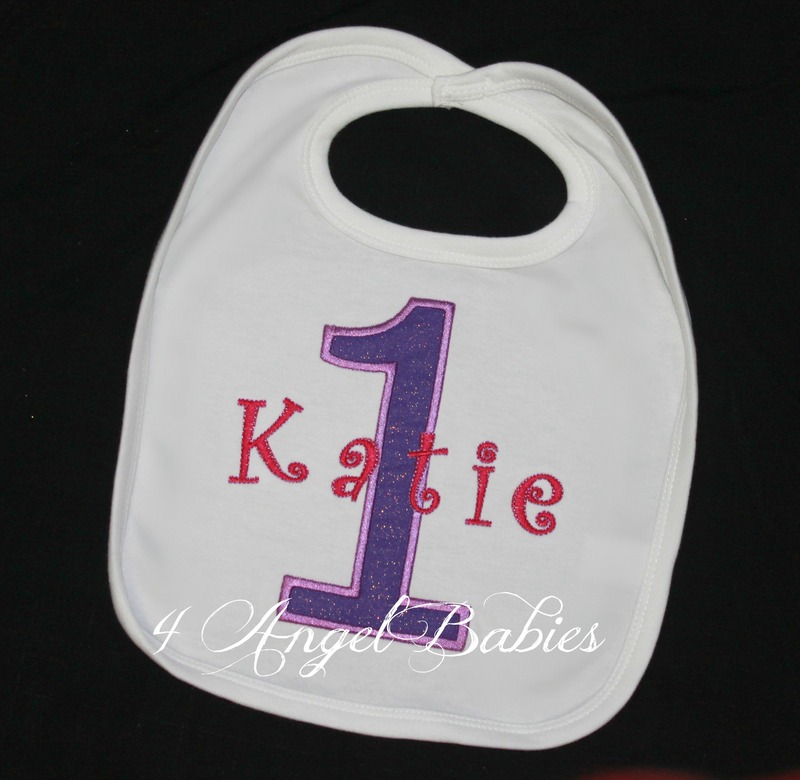 Perfect for birthdays, Christmas, the Holidays, photo shoots and more. 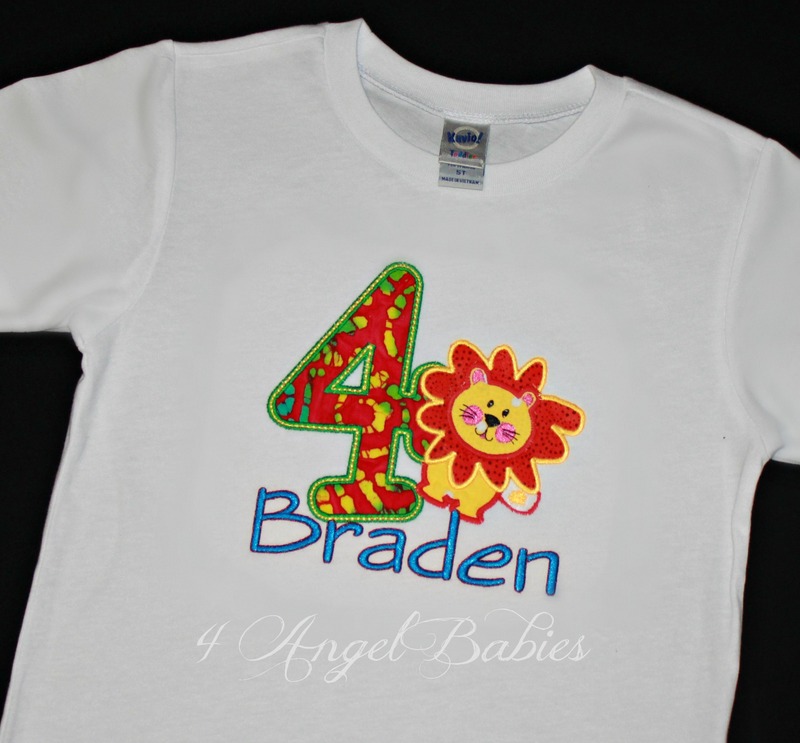 Personalized shirt or onesie is customized with your choice of name, fabric, and number or letter. 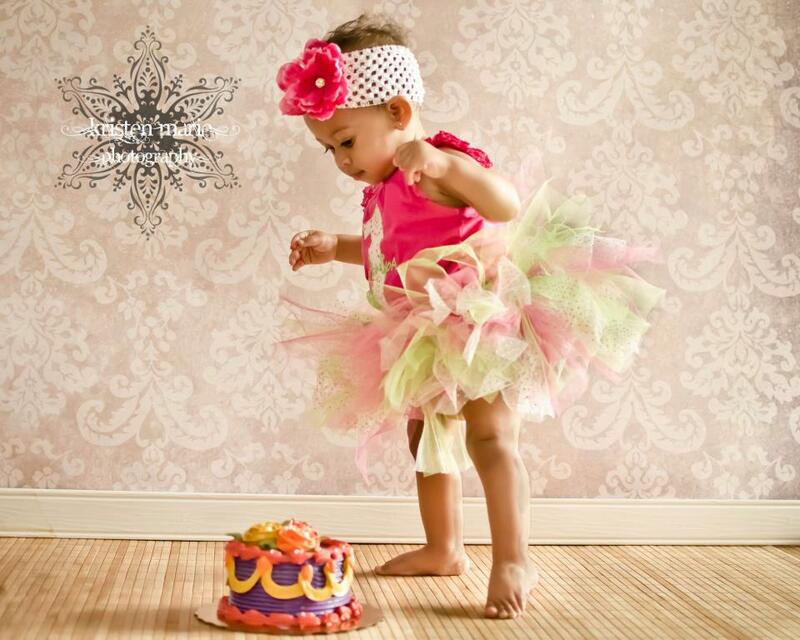 Includes coordinating tutu with soft fluffy layers of pink, red, and gold glitter tulle with hand made, removable bow clip. Choose from a matching headband or hair clip. Looking for something else, just ask! There are over 130 fabrics to choose from. Boys red & white chevron hat and shirt available. 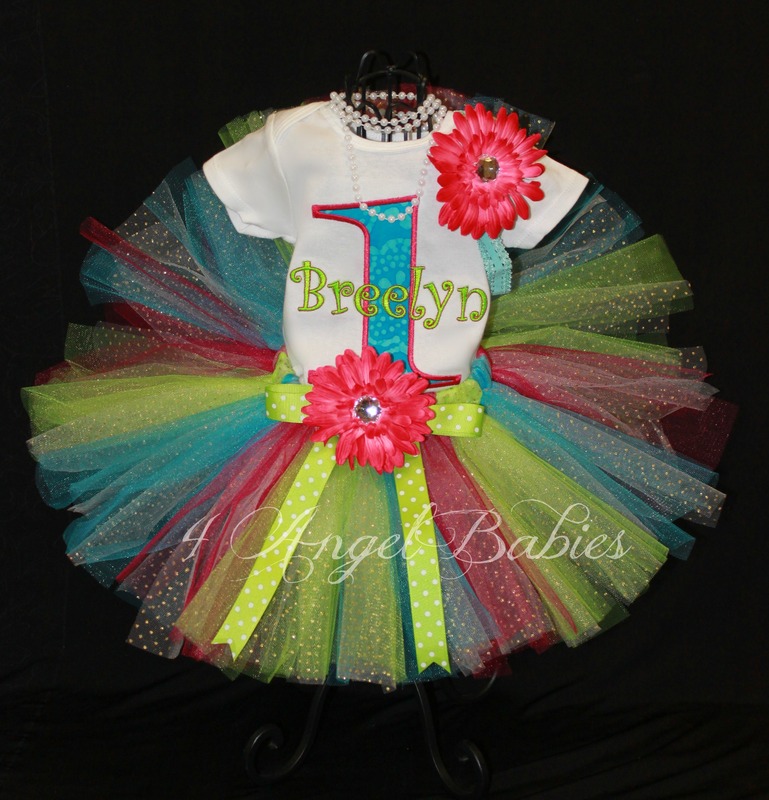 Girls bloomers, leg warmers, hat, and bib also available.